The UNAA is pleased to add several new gyms to help us wrap up our competitive year. Welcome Hybrid Ninja, The EDGE Training Center and Windy City Ninjas. These gyms represent some of the largest youth programs in the country and will be bringing their expertise, experience and their Team Competition program to the UNAA! 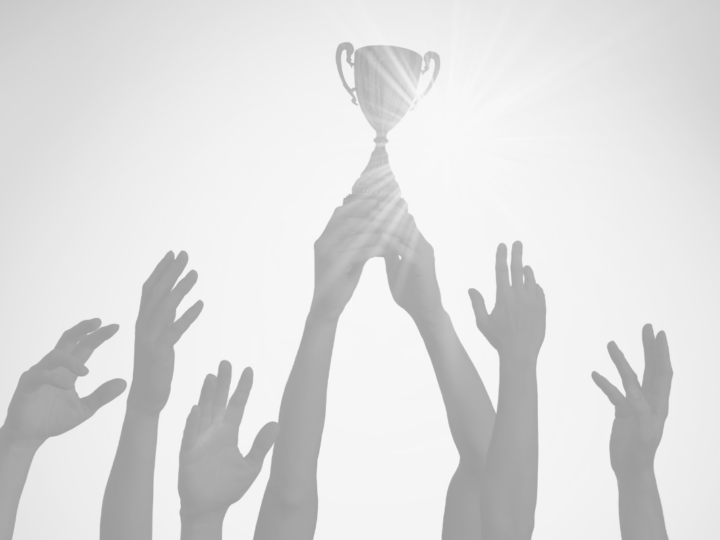 This established program is a proven tool to generate excitement and commitment from your class participants. 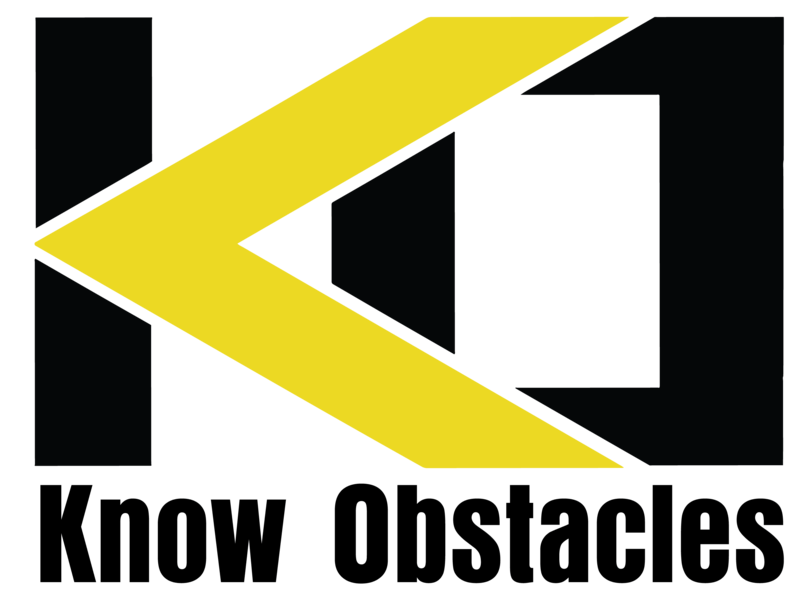 Stay tuned on how these Team Competition opportunities will help grow the sport of Ninja for youth athletes and give each gym the tools to help grow their individual businesses. Be a part of the future of Ninja athletics with the addition of these organized and consistent opportunities that all gyms can enjoy! 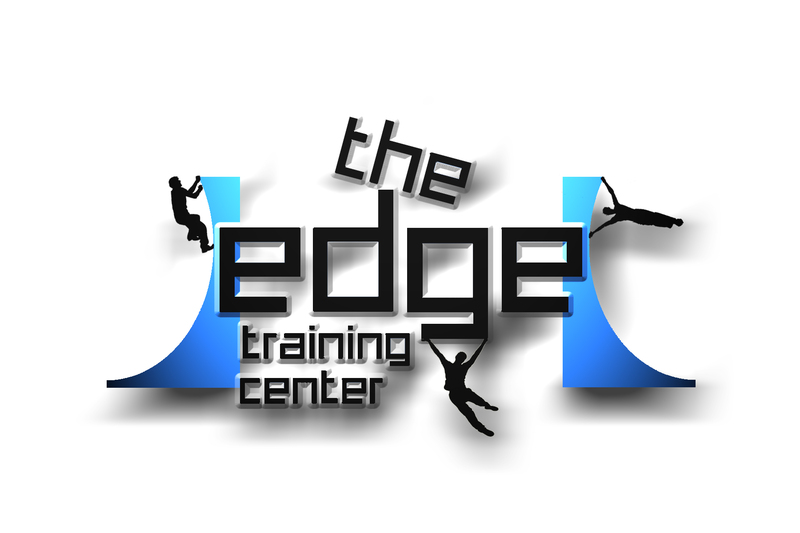 If you would like information right away about how creating a team can build your business and provide your students with consistent and meaningful athletic events contact Carey Sherbrooke from The EDGE Training Center at 248 877 4945 or Carey@theedgeninja.com. Bob grew up skiing, windsurfing, rock climbing and racing Motocross. But once he discovered Ninja obstacles, he was hooked. He and his son would watch Sasuske and then ANW every week and always wanted to try it. So he built his own course in his backyard. He then joined a Ninja gym and talked with the owners about starting a competition series where athletes could compete in qualifiers and then to a big Final and win cash and prizes. So he started the UNAA. Bob has been an entrepreneur for most of his career, owning a Trucking company, Stage , sound and light company, Uhaul Franchise , Motocross track and now UNAA. Bob has a wife and three kids that all grew up playing sports and were always very active in fitness. He currently works at a TV Station, and also works at Ninja Fitness Academy. He managed all the building and design of Ninja Fitness Academy and continues to build and maintain the obstacles and facility at the gym and is also the home of the UNAA. Bob has won the Ninja Park Crossfit Team challenge and was the first Over 50 competitor to win the Titan of Texas Challenge in Dallas , TX. 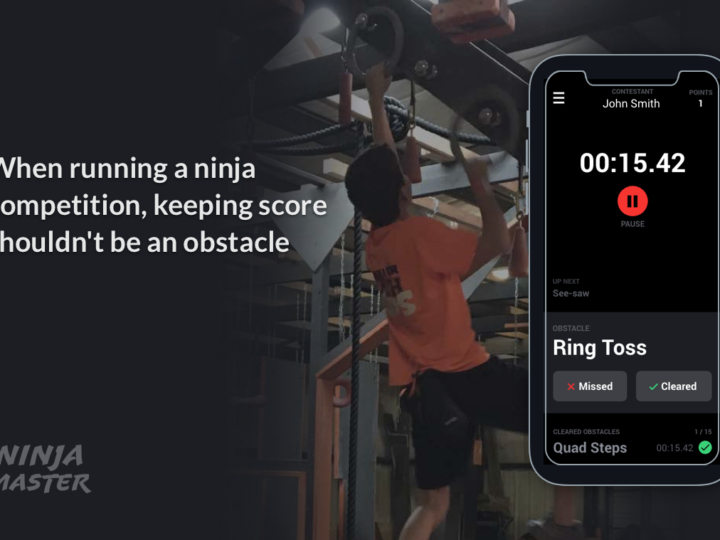 Bob wants to see Ninja obstacle competition become a real certified worldwide sport and has a desire to use UNAA as a platform to help accomplish that.